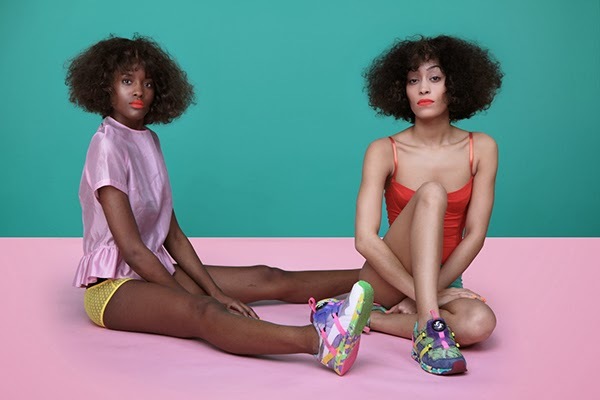 It's Just Mobolaji | Music & Entertainment: [First Look]: PUMA and Solange Knowles Presents: ‘Girls of Blaze’ Disc Collection Lookbook! 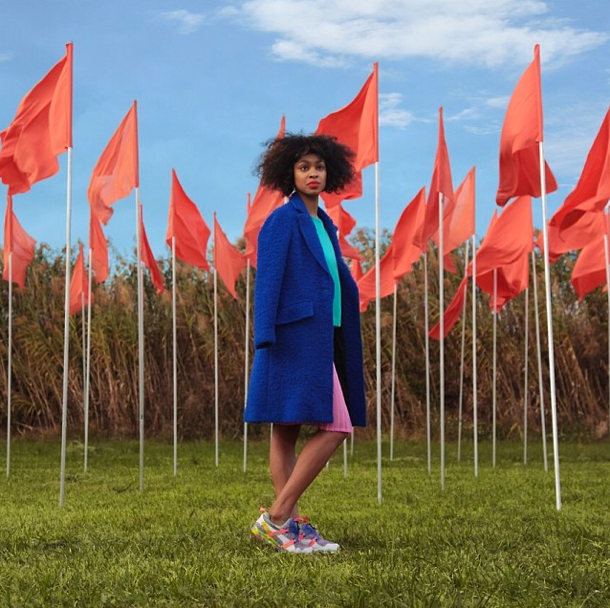 Following the recent announcement of her being named as the art director and creative consultant for PUMA, Solange Knowles took up her title and began to work on PUMA's new collection ‘Girls of Blaze’ disc collection campaign. 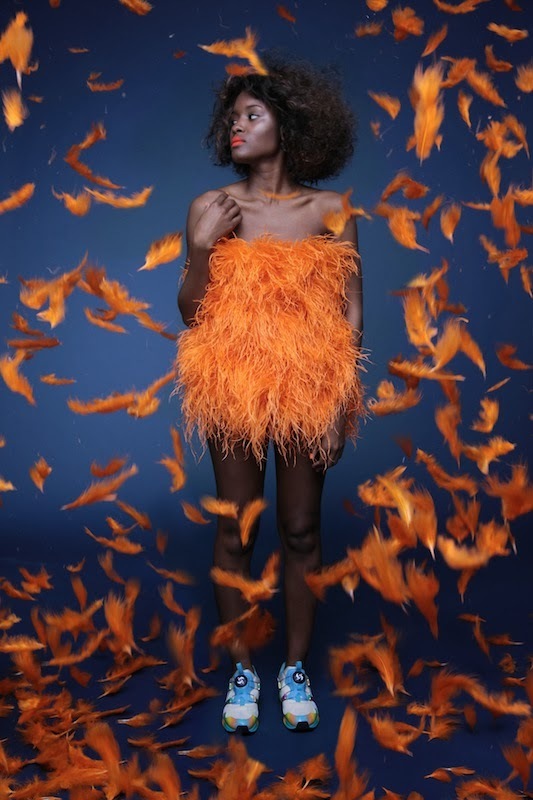 ‘Girls of Blaze’ has Solange's name written all over it, and of course Solo doesn't hold back either in the promo photo shoots as she delivers bold colours, big hair, a unique style and admirable models. The collection which is already available online at Opening Ceremony and in stores is the first of many projects from Solange with PUMA. Designed by not only just Solange, but with the help of Hisham Bharoocha, Gerlan Jeans and William Okpo this collection has got to be one of the best collections I've seen PUMA do thus far. 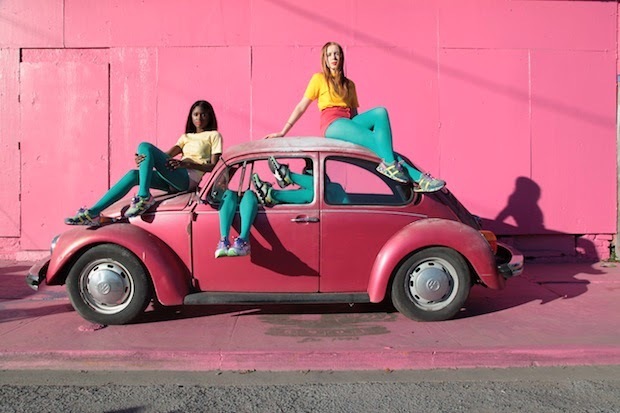 Solange joined forces with New York-based William Okpo, a Nigerian design label owned by sisters Darlene and Lizzy Okpo, Gerlan Marcel of Gerlan Jeans, and Hisham Bharoocha. 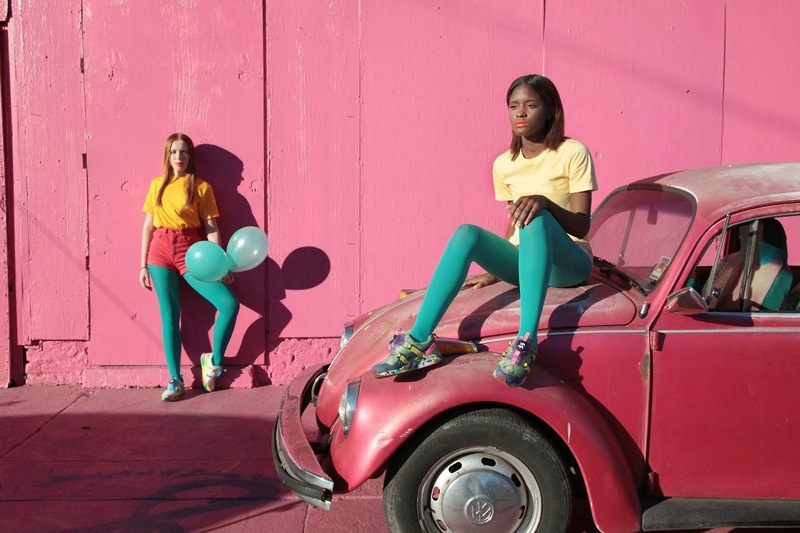 The look book was shot by Alan Ferguson sees a range of Brazilian inspired colours - both bright and bold, and beyond any doubt will catch the shoppers eye. Watch Solange Knowles in director mode in the behind-the-scenes footage below, as well as the look book spread when you read more. Will you be purchasing? I know I will! This collection is everything and then some! 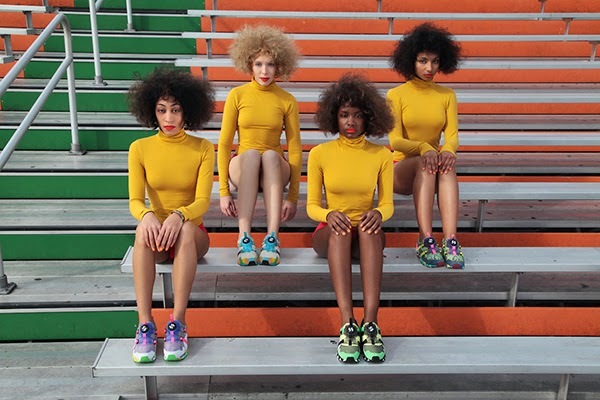 Images: PUMA, Alan Ferguson, Solange Knowles.